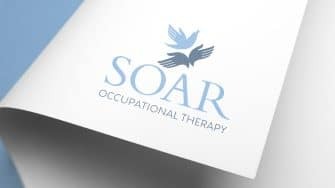 Maureen Ryan is an occupational therapist based in Waterford. She works with young and old people and is extremely passionate about what she does. She approached us after hearing many good reviews of our work. 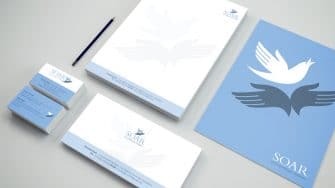 She needed a brand identity and stationery suite for her practice. 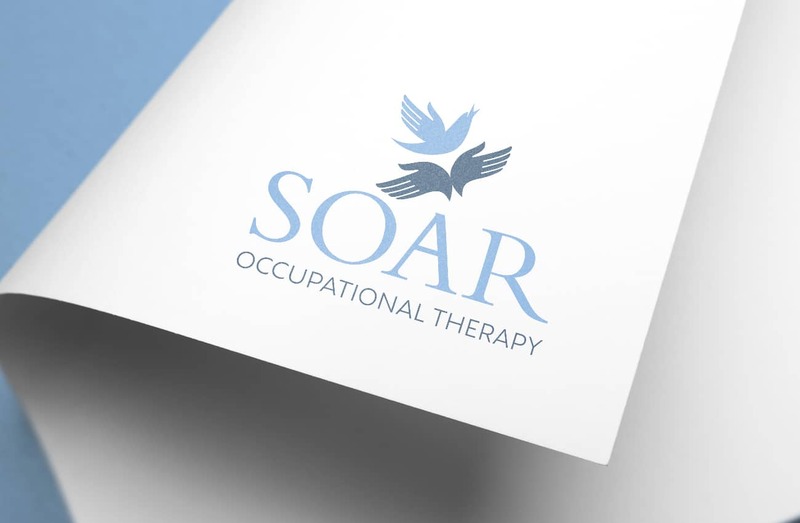 She wanted the logo to convey the sense of achievement and freedom that her patients feel after they’ve been with her. That’s where the idea of the bird came from, soaring into the sky. It’s a visual metaphor that works very well in this context, embodying a sense of release and happiness. The font and colour were carefully chosen to portray a calm and professional impression. 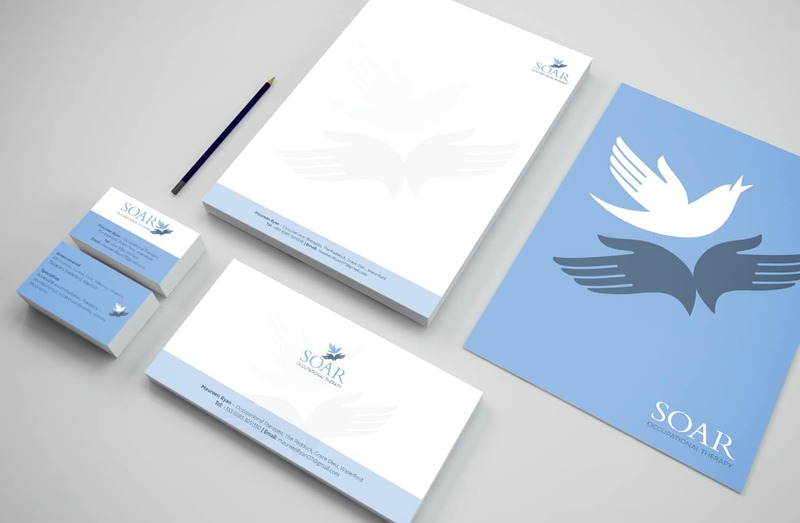 Once the brand identity was finalized, we designed her stationery suite, including letterheads and business cards. We continue to work with other branding and marketing collateral.